A MALE AGED in his mid-teen who had been detained at Tallaght Garda Station in relation to the seizure of a firearm and drugs has been released without charge. Gardai recovered a sawn-off shotgun along with a number of cartridges when they searched a car in Jobstown area of Tallaght. Heroin and cannabis herb with an estimated street value of €200,000 (pending analysis) was also seized. 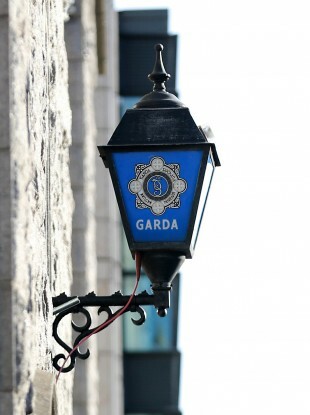 A male aged in his mid-teens arrested was arrested and detained under section 30 of the Offences against the State Act, 1939, at Tallaght Garda Station, but released without charge late on Friday night. Email “Male released over seizure of firearm and drugs in Dublin ”. Feedback on “Male released over seizure of firearm and drugs in Dublin ”.